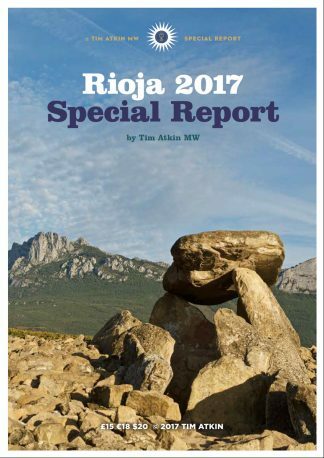 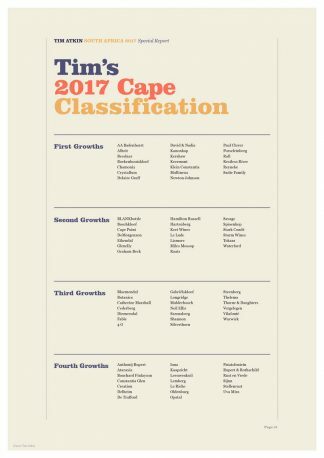 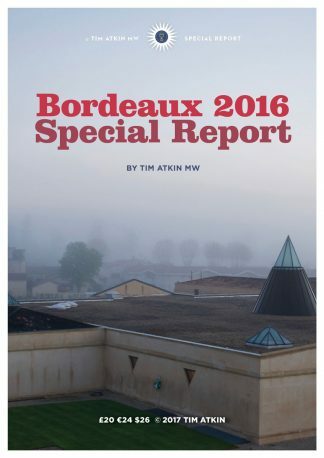 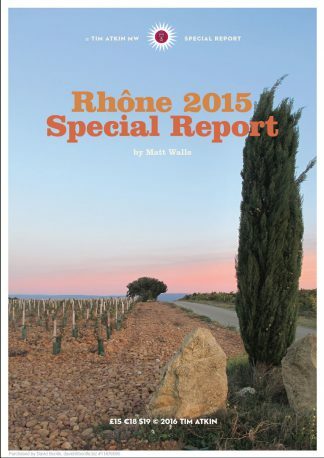 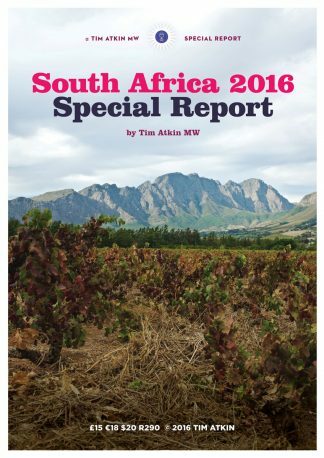 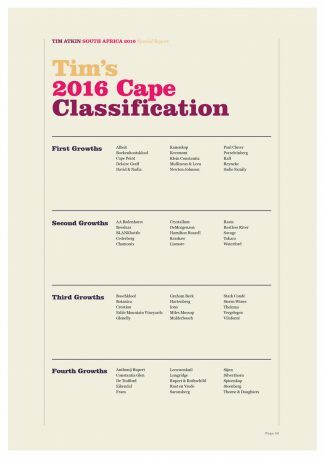 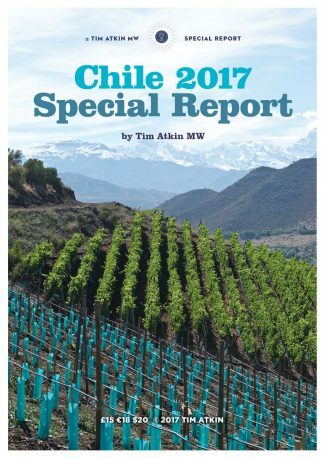 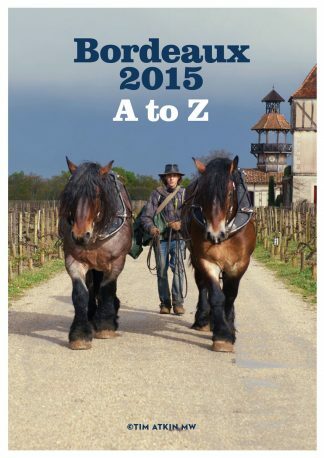 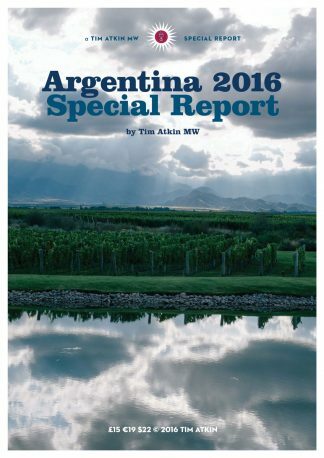 Read these special reports to get the inside track on some of the world's most important wine regions. 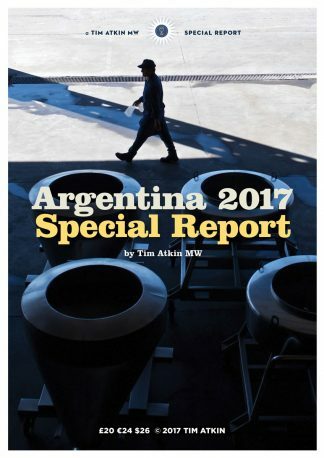 I've walked the vineyards, talked to the producers and tasted the wines to provide you with unique advice and insights. 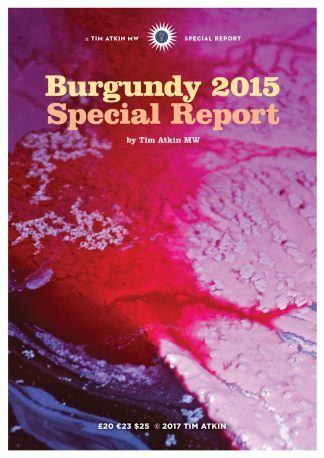 View basket “2015 Burgundy Special Report” has been added to your basket.